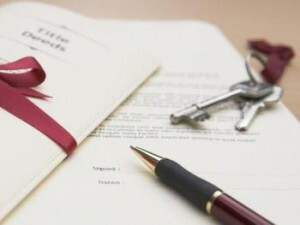 Conveyancing is the term commonly used in the legal profession in Ireland to describe the process of buying, selling or leasing a house or other piece of property. It is said that, second only to losing a close relative or family member, moving house is the most stressful event in life. With this in mind we at Martin J. Burke ensure that all property transactions are carried out as smoothly and efficiently as possible while offering highly competitive rates for our legal services. We guarantee that clients will remain fully informed of the up to date state of affairs of their property transaction throughout the course of their dealings with the Firm. All fees and charges in relation to the transaction will be set out at the outset including Land Registration fees, Stamp Duty and other taxes payable on the transaction.